An afternoon elopement at the Versailles castle. Paris has become the ultimate city for an intimate wedding or an elopement with just the two of you. It is quite true! YES … we are getting more and more clients contacting us to assist them with the photography of their most wonderful day. 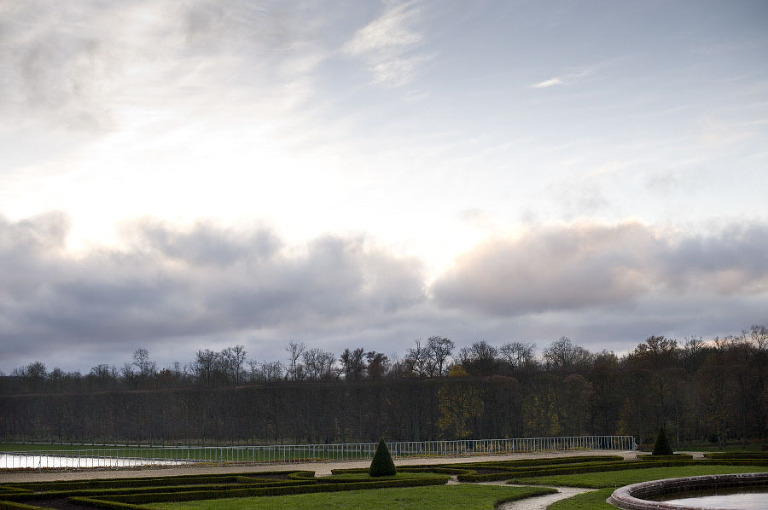 From time to time, we do get a query from brides about Versailles! It is the most charming location on earth regardless of the season. 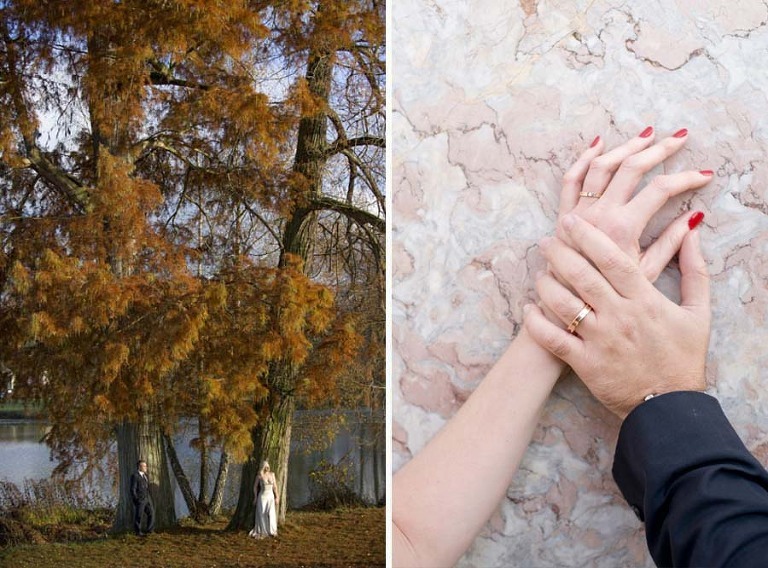 An elopement in versailles in the fall season is quite unique actually. Here above a few photographs from a couple elopement in Versailles.We had the most beautiful afternoon stralling the garden of Marie Antoinette. I do love the photos of Kate and Jay, full of loving moments and so precious. Enjoy the photos and video of this very special couple! We had a lot of pleasure being part of their wedding day.